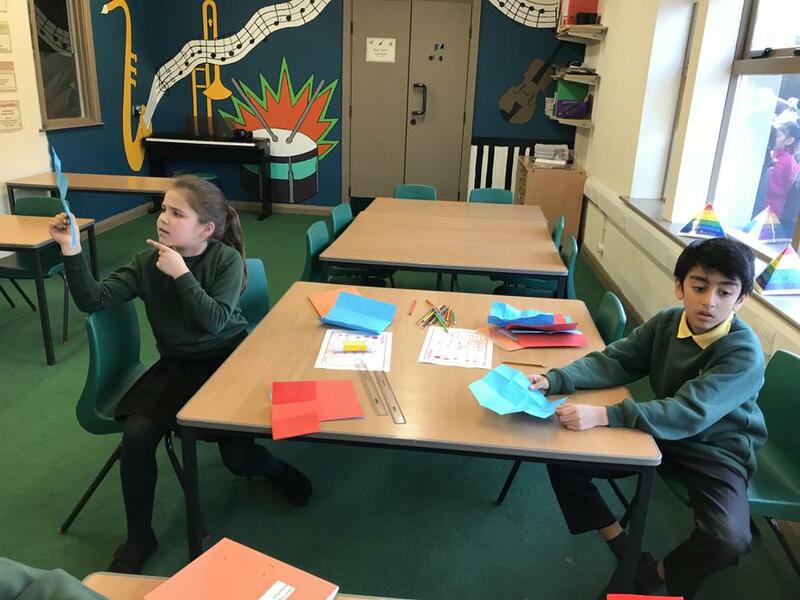 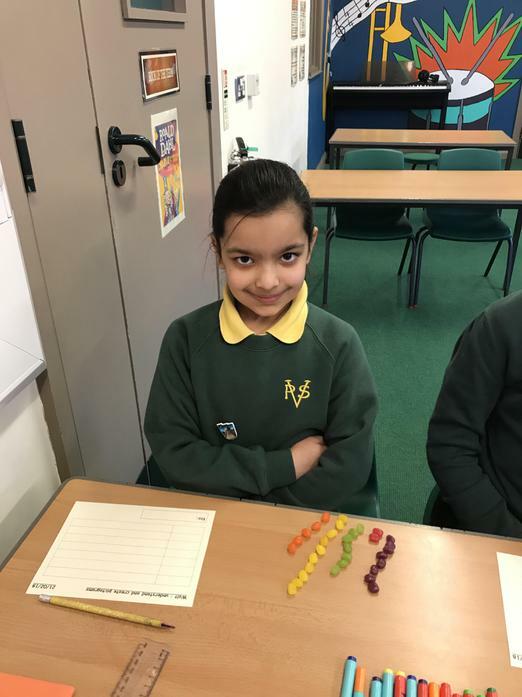 We will start off this busy half term, by spending our first week on statistics followed by 3 weeks on measure, length and perimeter. 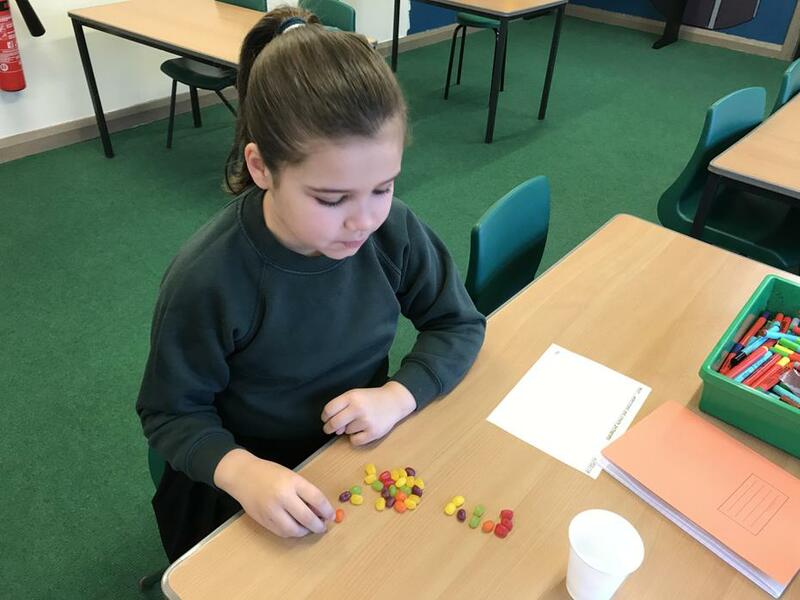 We will then move on to number fractions whilst continually developing our calculation understanding and mental maths. 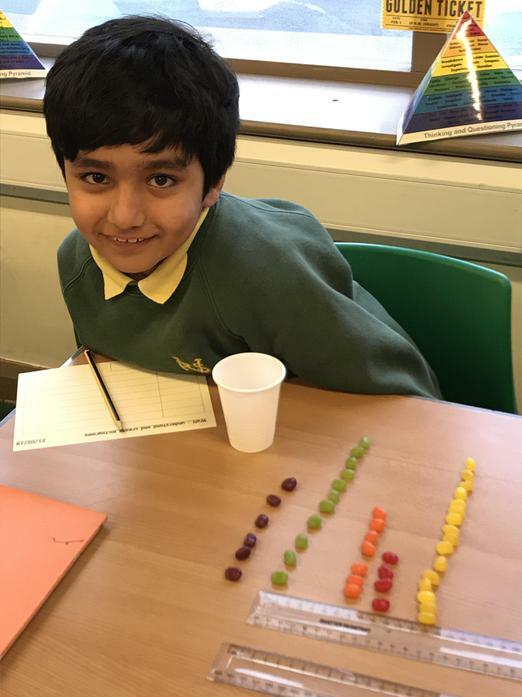 As our theme this half term was 'Charlie & the Chocolate Factory', we managed to include delicious jelly beans into our learning!